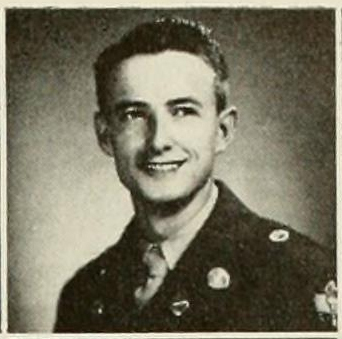 James A. Grissett attended school in Ray City, GA and went on to North Georgia College, “Georgia’s West Point” in the 1950s. Other Ray City men attending North Georgia College were Joe Donald Clements, Wendell L. Clements, and Shellie W. Cornelius. Image: Cadet James A. Grissett, The Cyclops of 1951, Published by the Cadets and Coeds of North Georgia College, Dahlonega, Georgia. Portrait of Jimmy Grissett, Jr.